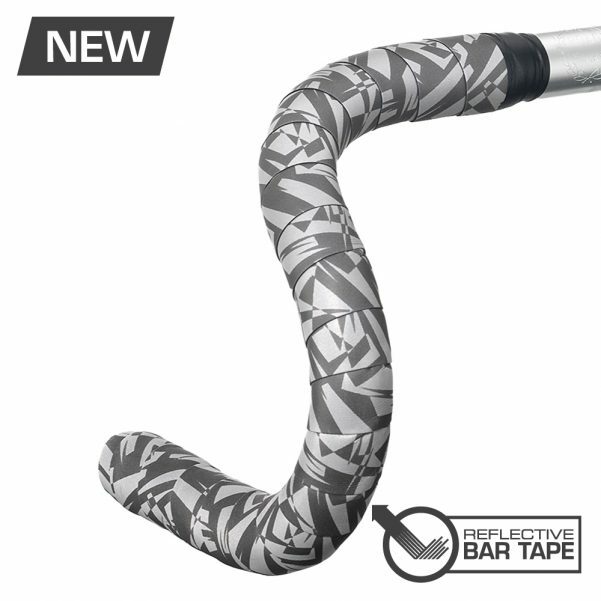 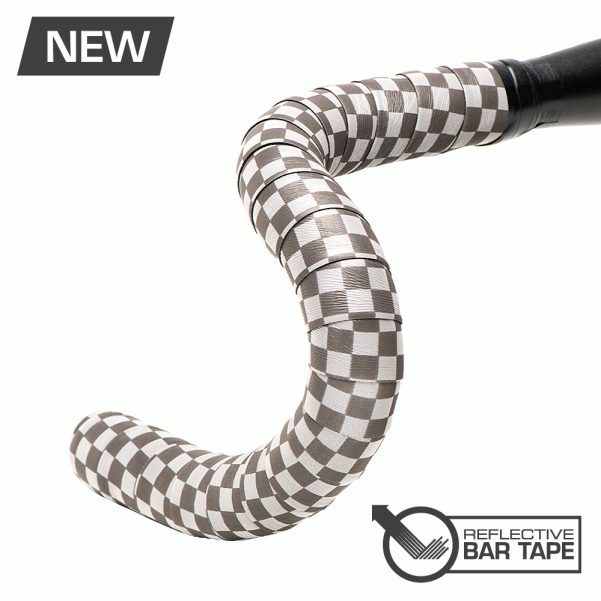 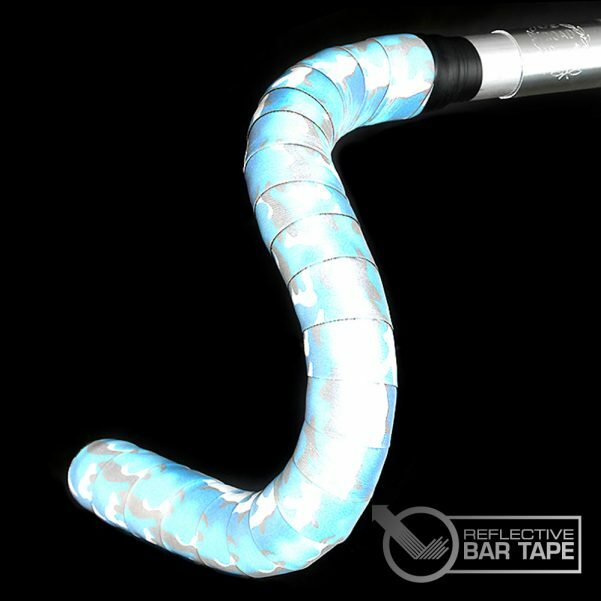 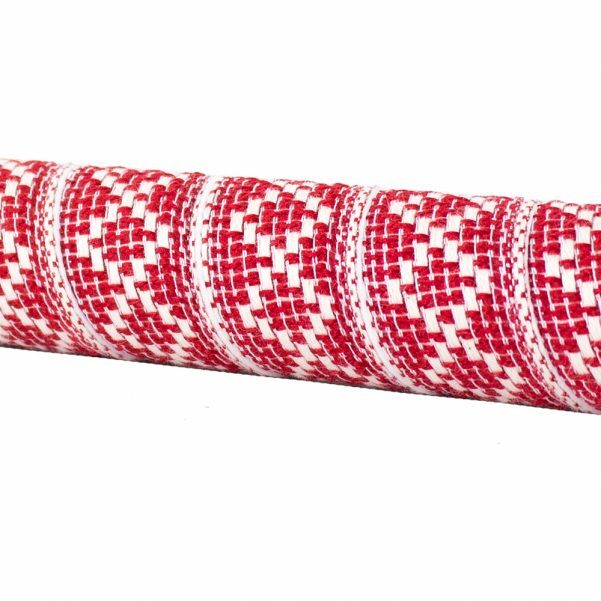 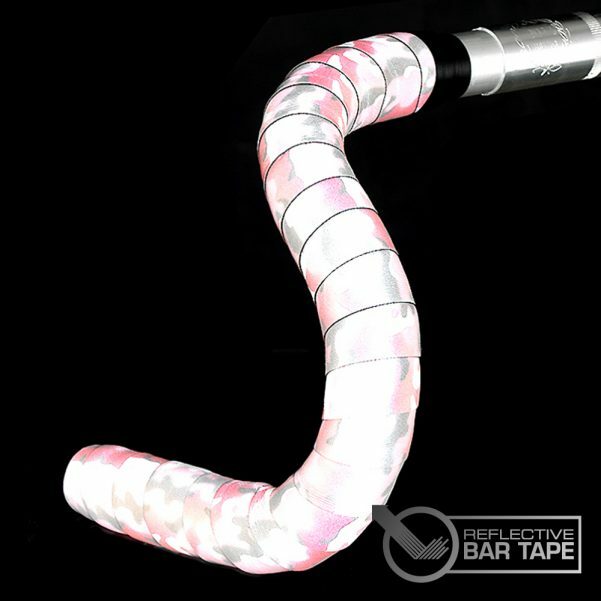 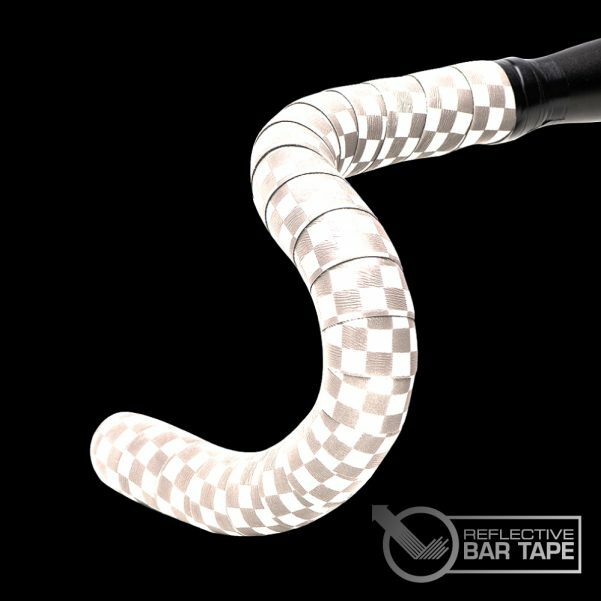 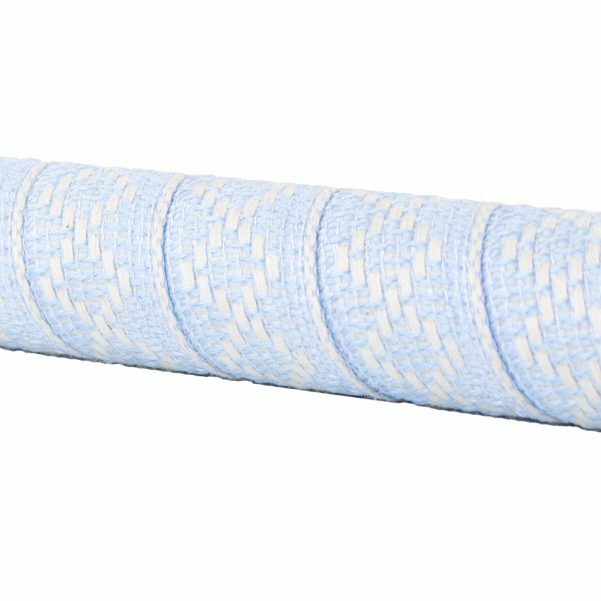 It may be easy to dismiss bar tape for its simplicity, but Serfas® Bar Tape is designed to absorb vibration and reduce hand fatigue so you can ride longer and do so more comfortably! 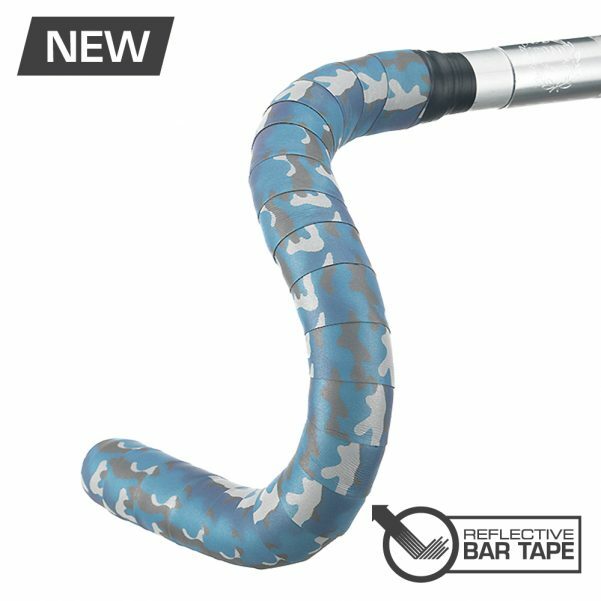 With a wide range of unique styles and colors available we’re sure Serfas® has exactly what you need to punch up your ride’s style. 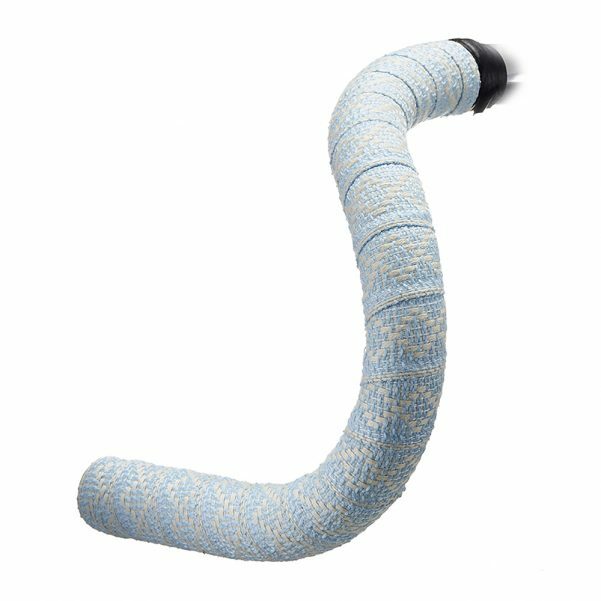 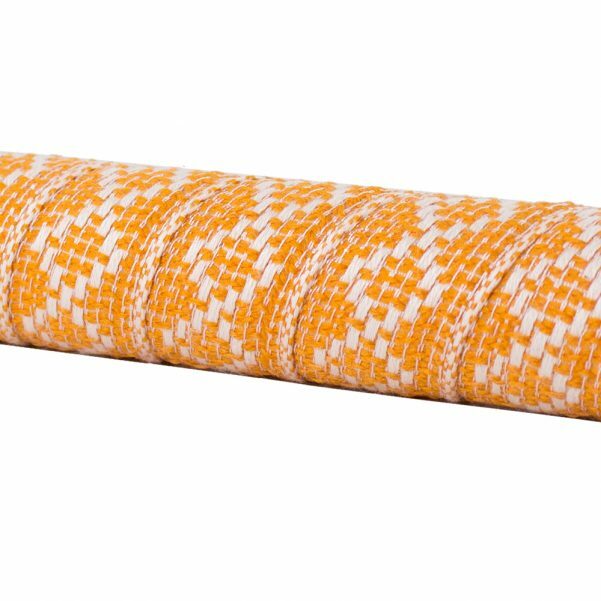 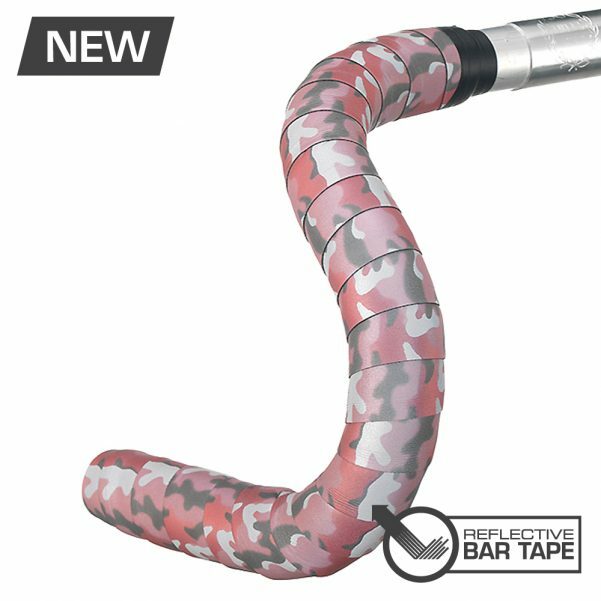 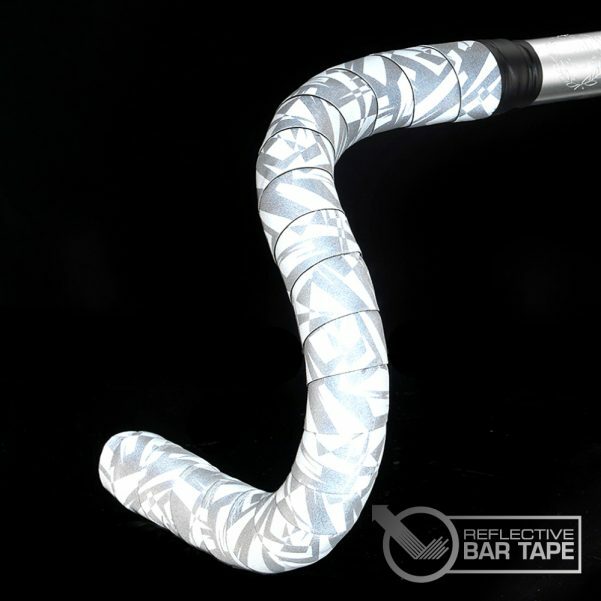 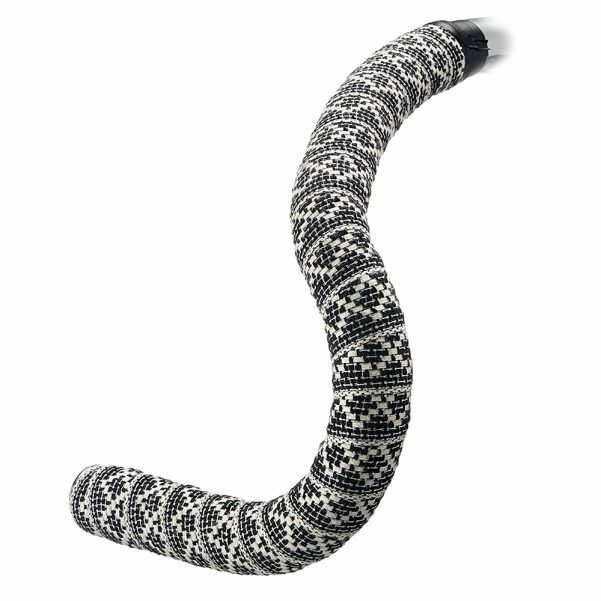 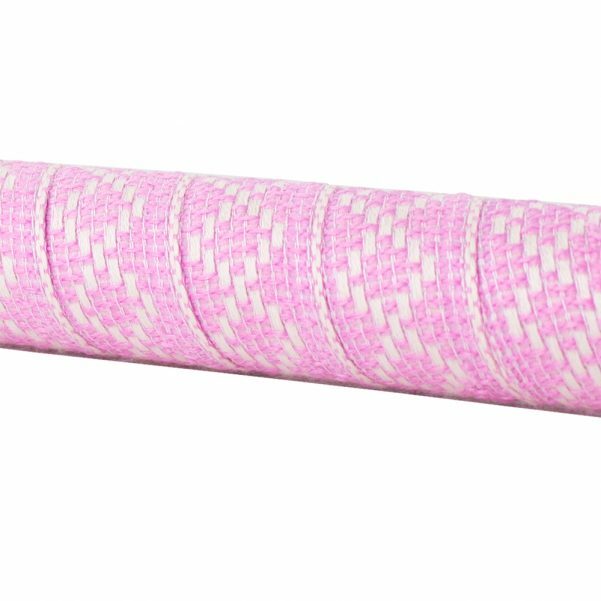 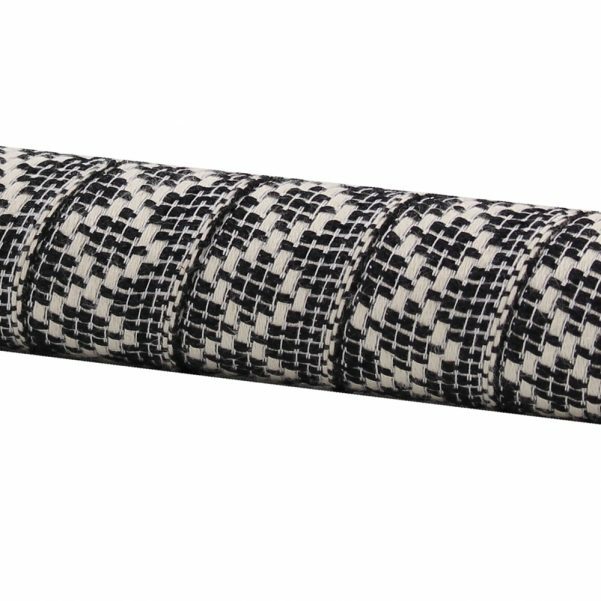 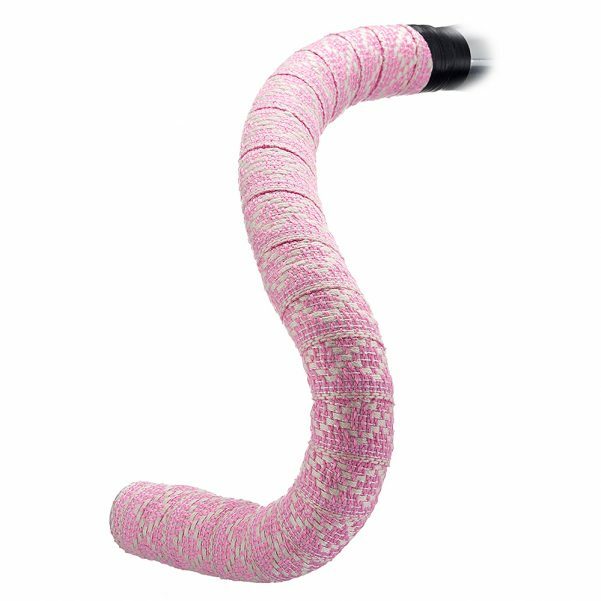 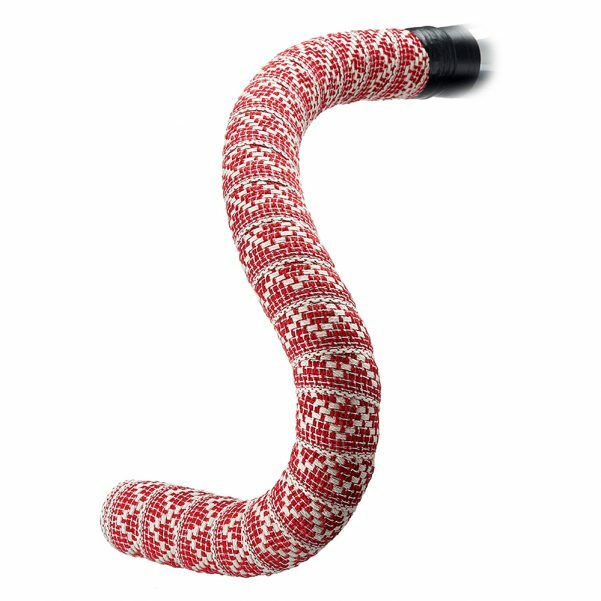 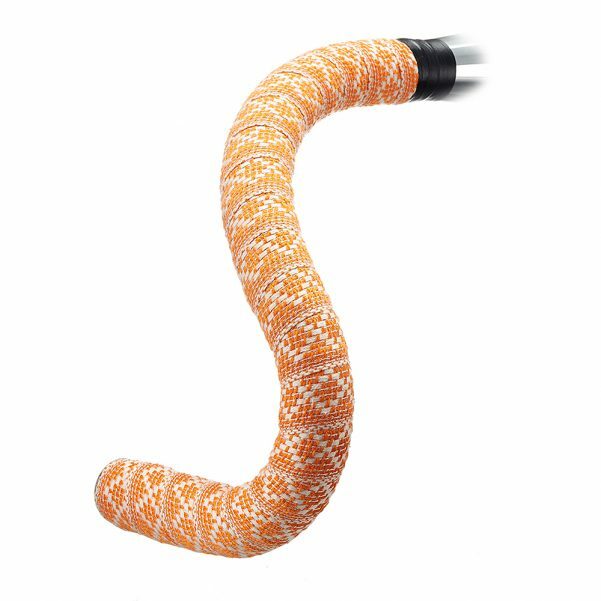 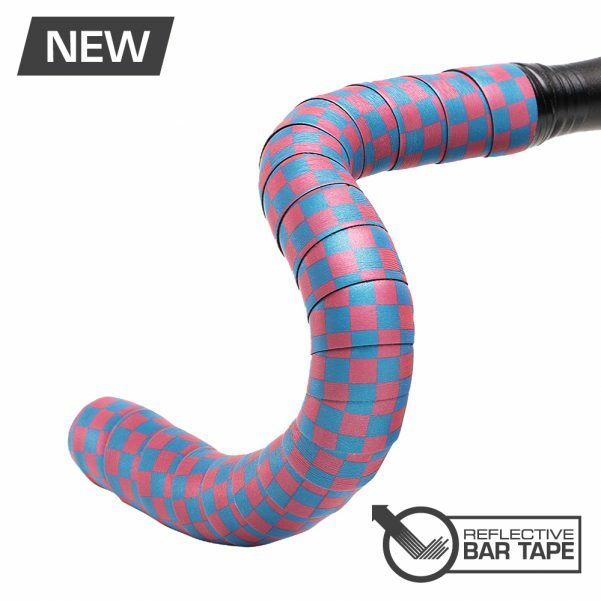 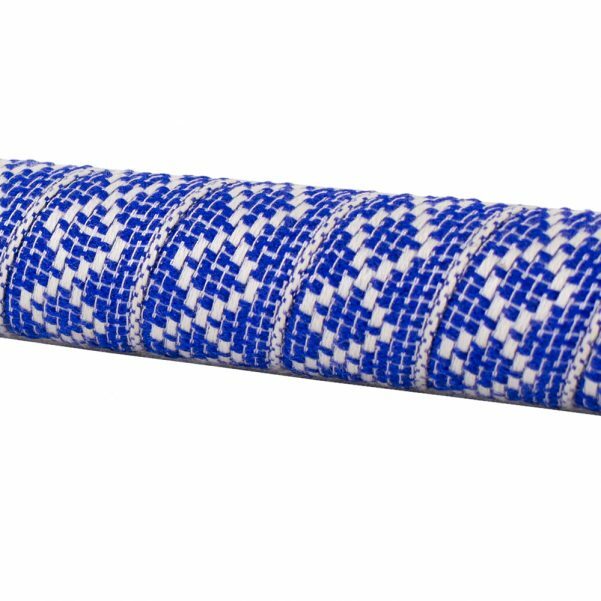 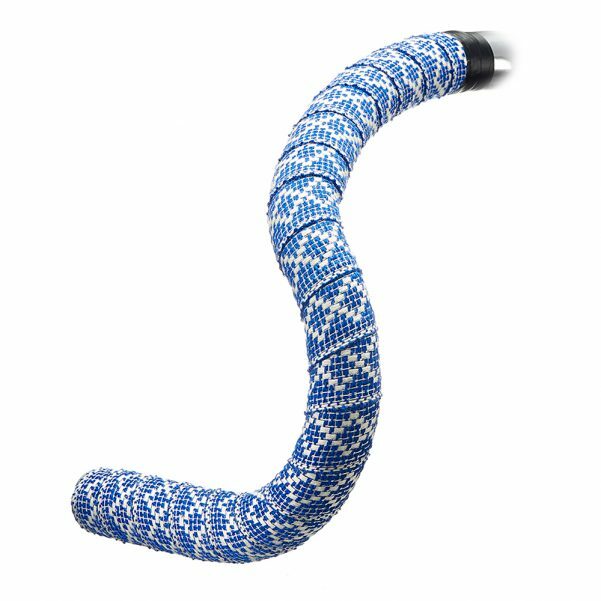 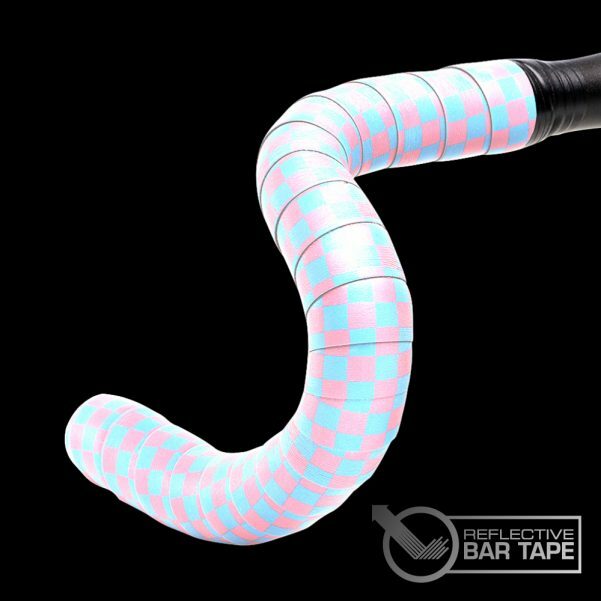 All Serfas® Bar Tape is manufactured 30% longer than before to accommodate all bar types and also includes color coordinated stretch electrical tape to finish the job off right.